The purpose of the minor in outdoor adventure leadership is to complement major courses of study that prepare students for professional fields that work in outdoor environments across human service, natural resources, educational, or recreation sectors. It will provide an orientation to the technical, risk management, and leadership skills required for personal preparedness and program organization involving backcountry and facilities-based adventure activities. In addition, the minor seeks to improve the standards for fieldwork in professional fields that use the outdoors by offering high-quality training that employs current risk management principles that govern engagement in outdoor activities. Students must earn grades of C or better in all courses. No more than 8.0 credits used by the student to satisfy major requirements may be used for the minor. 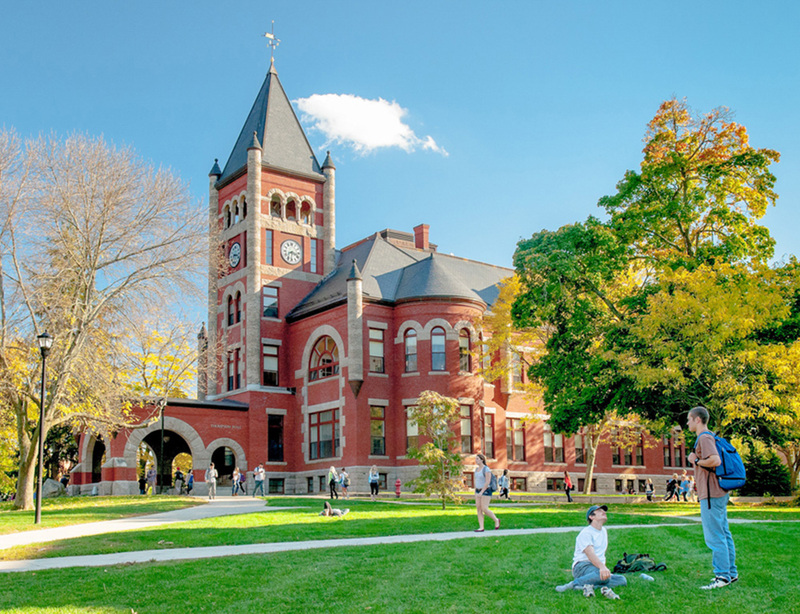 At the beginning of his/her final semester, students must complete and submit a Certification of Completion of Minor form to their college dean’s office. 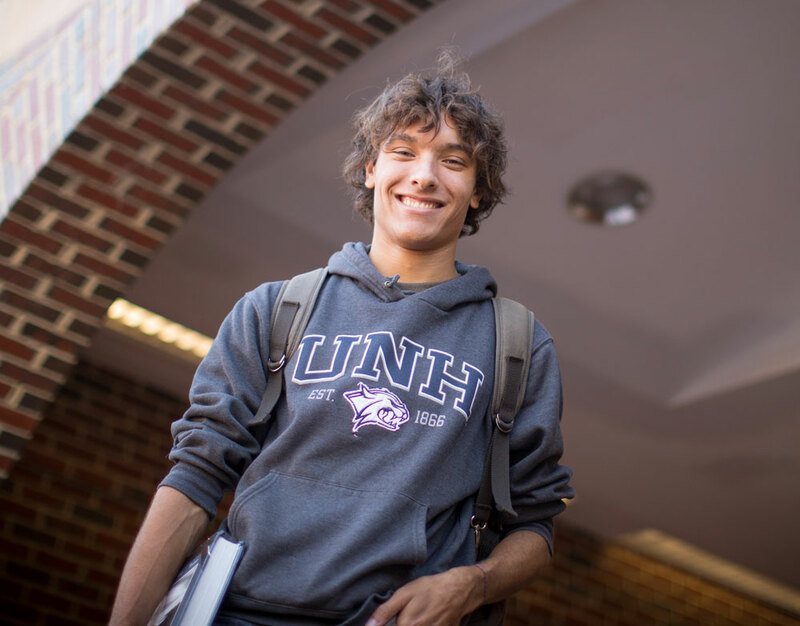 Prerequisite: Participation in one of UNH's pre-orientation programs (CONNECT, PAWS, PROVES, Marine Immersion, etc.) is a recommended experience when taking KIN 444C in the fall semester.